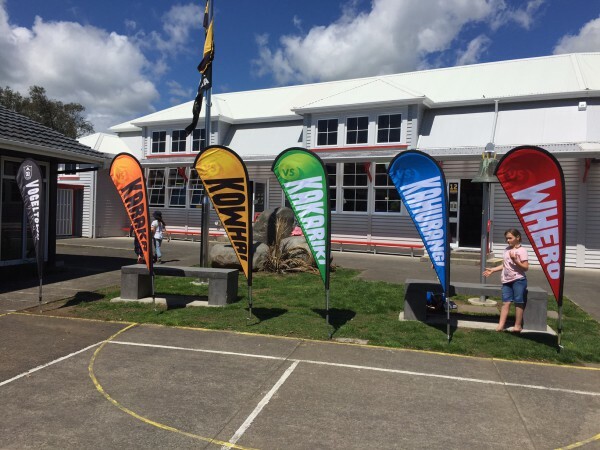 We have an amazing Home and School who did some amazing fundraisers for the school. 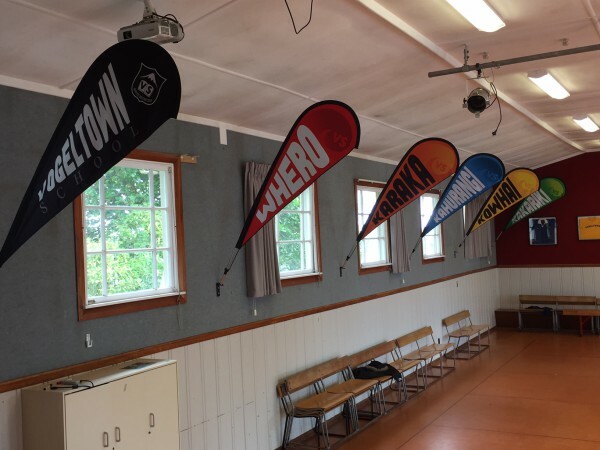 Recently we decided to go a little ‘upmarket’ and purchase some teardrop flags for our whanau groups and get a new marquee in the new school colours. 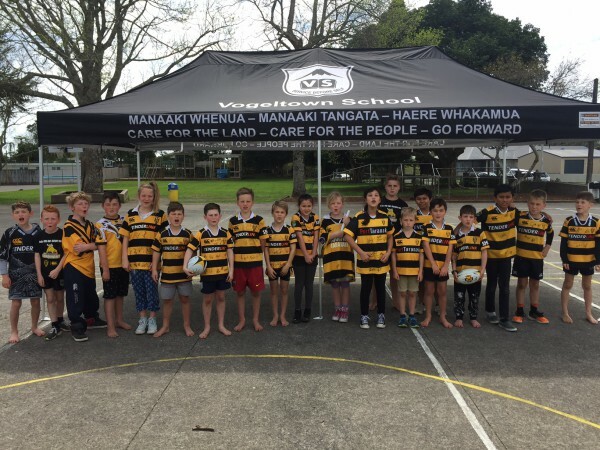 Thanks Home and School for the funds for these purchases – they will be at VS for years to come! !